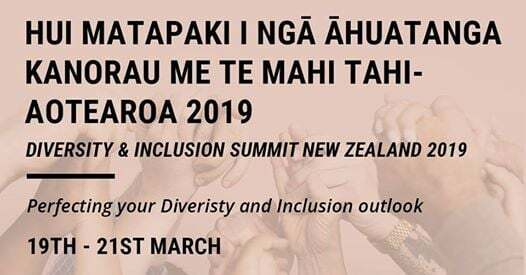 Is it true New Zealand are as a global D&I leader? 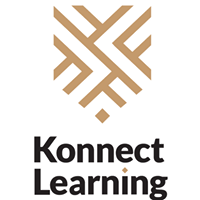 Are New Zealand organisations championing D&I solutions daily? 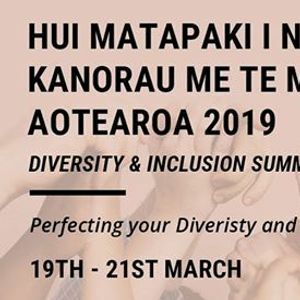 The Hui matapaki i ngā āhuatanga Kanorau me te mahi tahi – Aotearoa 2019 | Diversity & Inclusion Summit New Zealand 2019 will showcase how the nation's public and private sector continue to spearhead D&I initiatives and assert themselves as world leaders in the D&I sphere. Align yourself with the top tier D&I leaders and assert your organisation ahead of the pack as you perfect your D&I outlook.